Personal data can be anything from a name, a home address, a photo, an e-mail address, bank details or IP address. The Bitext Anonymization software solution for GDPR compliance use Natural Language Processing (NLP) technologies to encrypt personal data and avoid considerable fines. We offer a unique value proposition with our linguistic approach, which allows our text analysis tools to reach up to 90% accuracy in more than 20 languages. Leveraging the expertise of our computational linguists, we have developed the Bitext Anonymization service to ensure compliance with GDPR in every language without any further data preprocessing. 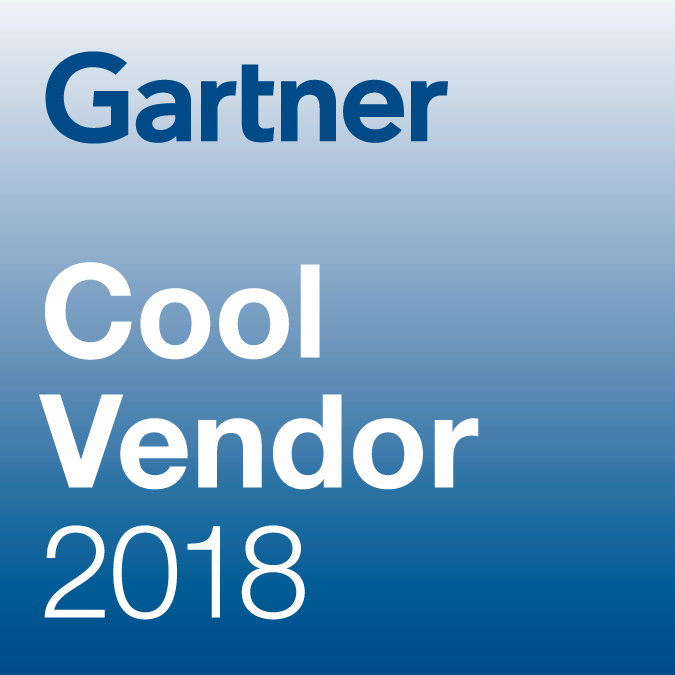 Gartner Report 2018 Cool Vendors in AI Core Technologies.